Become an Educational Partner and clear the path to academic success. Our partners from the education community collaborate with us to provide a guiding hand for our students through every stage of their academic journeys. 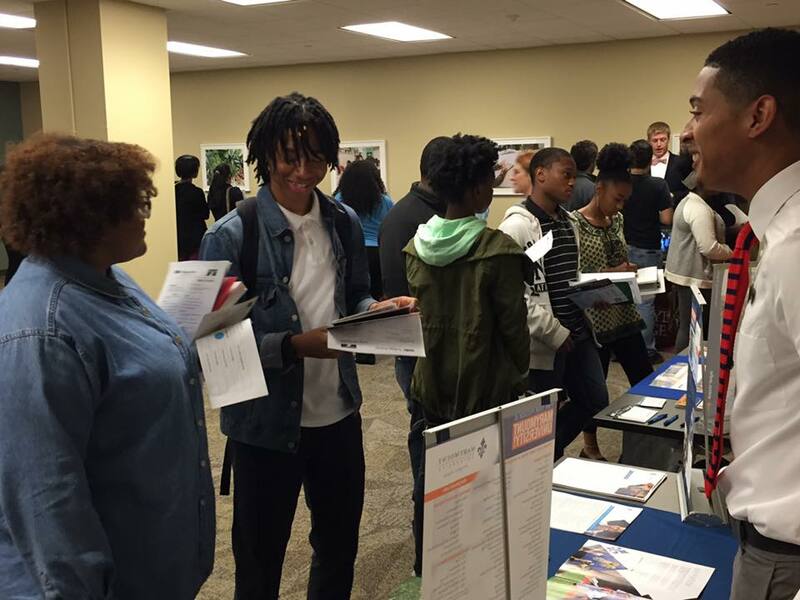 As students prepare for college, education partners ensure students are fully informed about the process and have the resources to explore their options to find the best possible fit for them in higher education. Our senior college and university partners participate in our College Visits program by providing transportation to and from campus, campus tours, admissions overviews and lodging, if needed. They also waive application fees for students who apply to them through PFF’s College Link program and fund our summer Intern Coordinator positions. 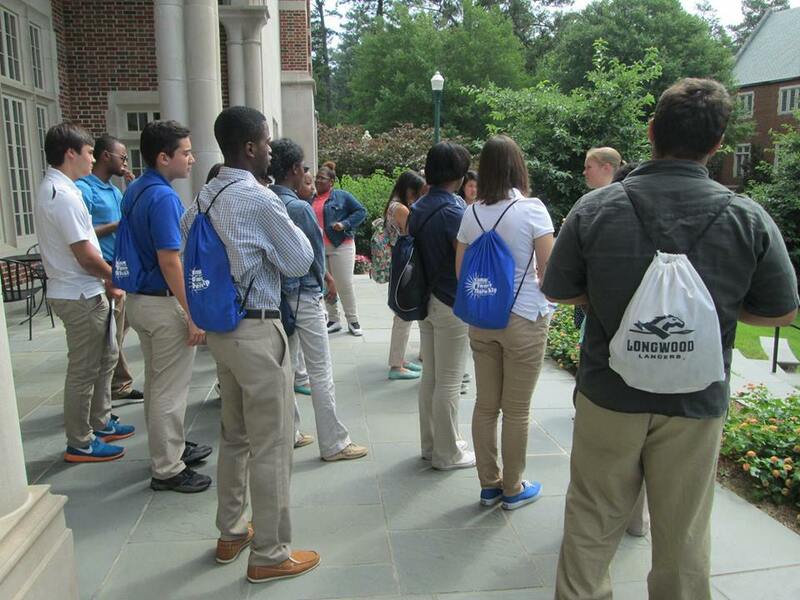 Our junior college partners participate in our College Visits program by providing transportation to and from campus, campus tours, admissions overviews and lodging, if needed. They also waive application fees. The New Horizons Program is a collaborative program between Partnership for the Future and The Virginia Foundation for Independent Colleges (VFIC) to help Richmond’s diverse student population reach their full potential by providing greater access and opportunity to attend Virginia’s leading private colleges and universities. Our definition of college readiness as it relates to New Horizons is: Getting more diverse Richmond students ready for college while also getting Virginia’s private colleges ready to help these students succeed. Below are the colleges and universities affiliated with the VFIC.